At CEPI, we realise that the future is only less than two investment cycles away and that having a clear vision on what’s ahead will be crucial for ensuring the sustainability of industry. Our 2050 ‘Investment Roadmap’ outlines a vision on how the European forest fibre and paper industry can lead Europe’s circular bioeconomy transition. Click on the video on the right to find out how we plan on getting there. 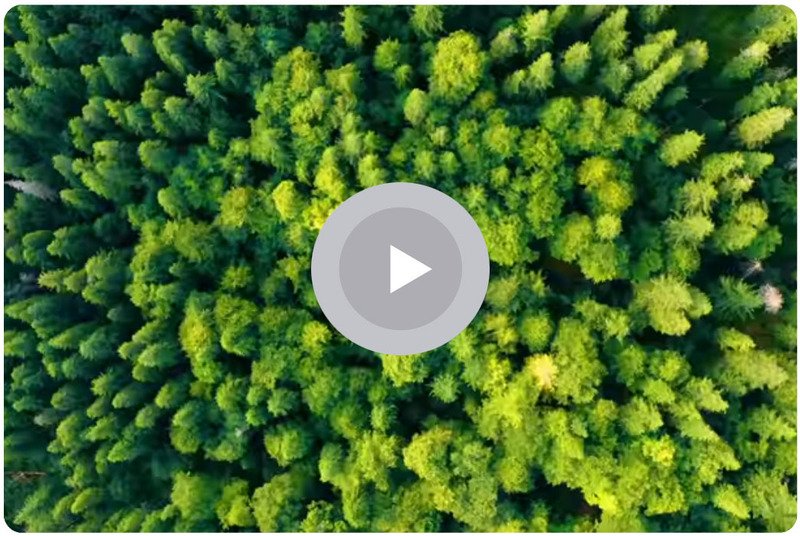 CEPI also plays a leading role in the global sustainability challenge through its membership in the International Council of Forest and Paper Industries (ICFPA). You can learn more about how the global industry is rising up to the challenges of the 21st century in the ICFPA’s latest sustainbility report here.